I’ve had an affection for Motorcycles from as early as I can remember. My Father was a road racer, he had myself and my brothers riding bikes shortly after we could walk. I didn’t start racing until I was 10 years old, until then I had only raced with my brothers around the fields at home. A 6 year Schoolboy Motocross career ensued, teaching me many principles that are still with me today. At 16 I made the switch to racing on tarmac. It was a family run effort, mostly funded by my parents, at the time it was really only for the love of it.  I wasn’t brought up to be a professional motorcycle rider, I continued my studies and racing was a hobby, it wasn’t until 2003, when I got picked up by a race team and in 2004 I got my first professional contract. All of a sudden my priorities began to change, racing bikes became more than just my hobby. I soon began to realise; I was as fast as all the guys around me, however, I wasn’t polished, I still had a lot to learn. I picked up a trainer who taught me the importance of fitness, hydration, nutrition e.t.c and since then I have always dedicated a lot of time making sure I am in the best condition possible. I also had to learn the intricacies of setting up a race bike to get the optimum performance from the machine, of course a lot of this comes through experience. Racing Motorcycles has been my job for the past 14 years, although it has never felt like work. I feel very blessed that I get to do what I love as a career. First and foremost I am a Motorcycle racing fan, therefore I have retained my passion for the sport throughout, even during the tough times. I feel like I progress and learn every year; I have not yet reached my peak.  I have raced all around the world during my career, the majority of my racing has been in the British Championships although I did spend 2009 racing in the USA combined with some World Supersport wild card rounds. During the 2013/14 seasons I raced in the MotoGP World Championship, it was a great experience, both personally and technically as I was developing a Motorcycle built in-house by the PBM team. 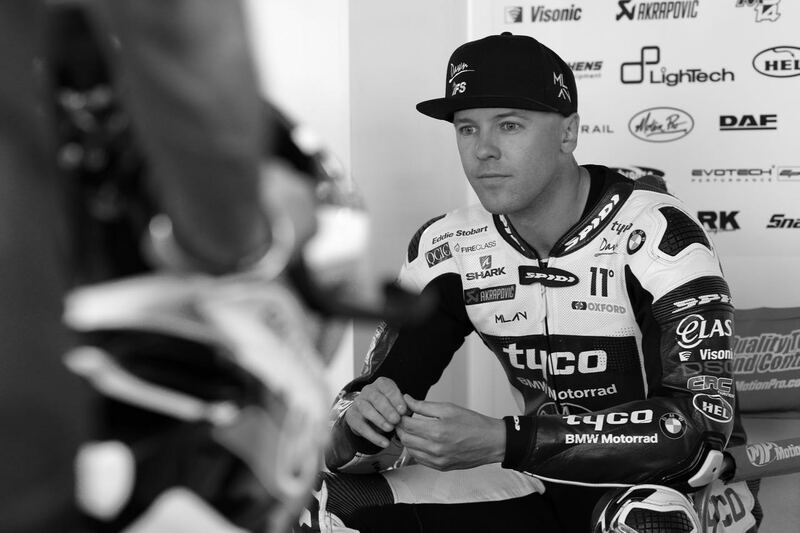 For 2015 I returned to the British Superbike series with the Tyco BMW squad. I combined BSB with my test rider role at Aprilia, assisting on the development of their new MotoGP bike. I made a single wild card appearance in Germany with Aprilia that year. I am currently racing in the British Superbike Championship for the Tyco BMW team, I would love to finally add the BSB crown to the British Supersport title I won in 2007, it is a tough task as the BSB series is considered the toughest National Championship in the world, but we are working towards that goal. In 2018 I also raced World Endurance for the Penz BMW team, we finished 4th overall in the championship following a podium finish in the Le Man 24hrs event. I also began working with the BT Sport team in 2018 as part of their MotoGP broadcasting team, I provide input and analysis as a pundit and co-commentator, it has been a great experience and one that I am applying myself to in the same way as I go about racing motorcycles!